If you recently inherited an estate with a collection or accumulation of gold and silver coins, Have the experts at All Things Antiques & Collectibles in Rochester, NY assess your collection to determine its value and make you a fair offer for it. They have been purchasing Coin Collections for 20 years. They can also give you helpful preservation tips, whether you want to sell your coin collection or pass it down to the next generation. 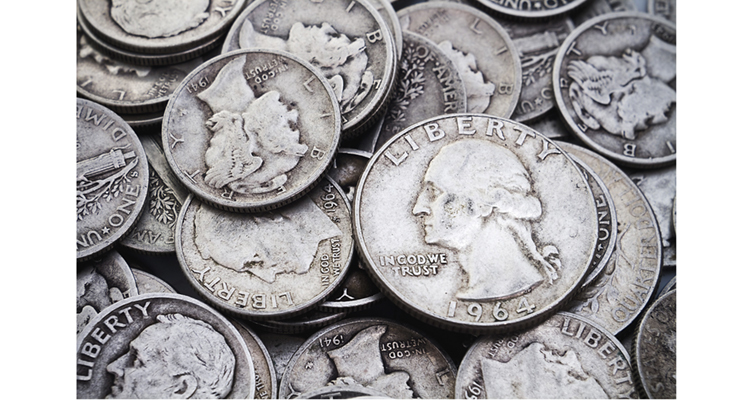 Coin collecting has been a popular hobby for many years. As a result, many estates contain smaller and sizable collections. The experts at All Things Antiques can help separate the collection into what has value and what does not. Organize the Collection: All Things Antiques will first, remove anything that looks like modern pocket change. Then, create groups based on nation of origin that can later be divided into smaller groups based on value or historical period. Evaluate the Groups: Once they have broken the collection into manageable groups, they will begin evaluating the value of the coins. They will use Online collectors’ forums and printed reference books to determine a coin’s value based on its condition and mint. Preserve & Store: You should never clean gold and silver coins. Abrasive cleansers can damage the metal, and many collectors appreciate the patina that develops on older pieces. Visit an Antiques Expert: To understand the value of your gold and silver coins, consult the specialists at All Things Antiques. They can go through the estate collection to give you a sense of its overall value. They will also identify rare, desirable pieces that are more valuable when sold separately. If you’re looking to sell your collection, All Things Antiques is the place. If you’re interested in selling gold and silver coins from your estate collection, contact the professionals at All Things Antiques & Collectibles. They can help you determine the collection’s value and will make a fair offer. Call (585) 647-9320 today to speak with their friendly staff, and visit their website to learn more.